Are there new housing opportunities in Ottawa that first-time buyers should know about? There’s at least one! 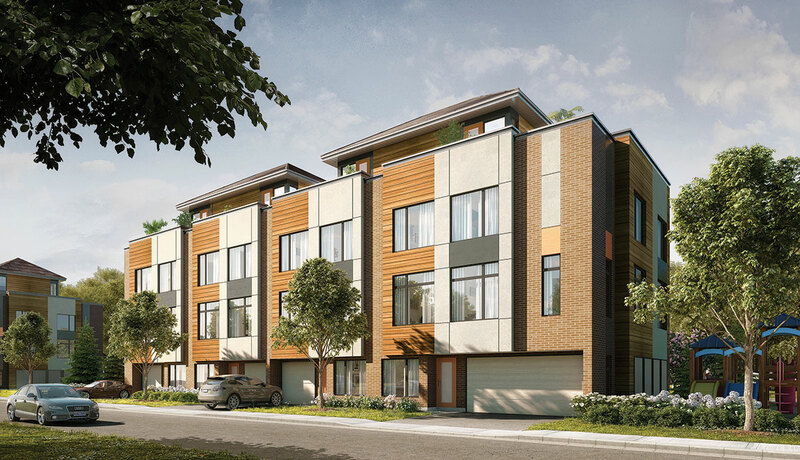 Greatwise Developments launched Fresh Towns in Ottawa’s sought after west end. 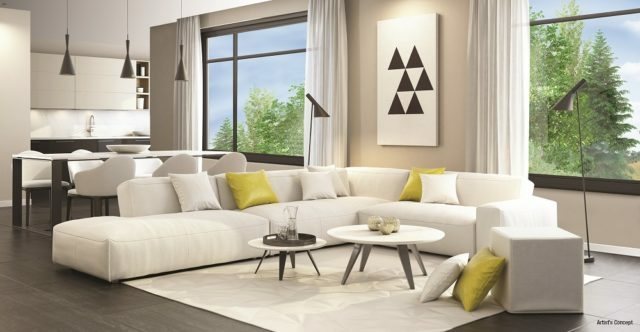 There are a number of reasons why a young new homebuyer should consider purchasing at Fresh Towns in Ottawa. In the Greater Toronto Area (GTA) new low-rise supply is running low and prices are high! According to the Building Industry and Land Development Association (BILD), the average price of a new low-rise home in the GTA in August 2017 was more than $1.2 million! There are stacked townhomes in the new condo market, but the average condo costs more than $640,000. 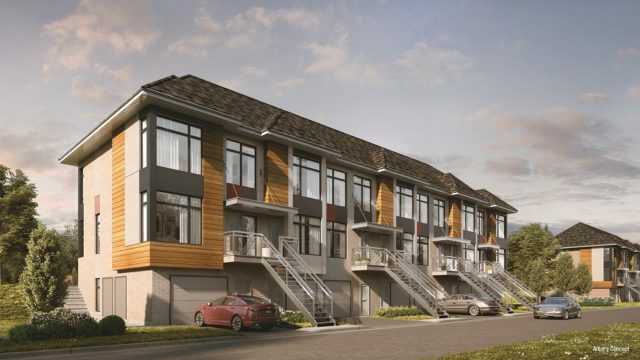 At Fresh Towns, the freehold townhomes start at $299,990, making it an ideal first home purchase. The community is also a great move-up opportunity for couples looking to start a family. We wouldn’t be surprised is some condo owners downtown Toronto decide to sell and buy at Fresh Towns! Another reason we think a lot of first-time buyers and millennials will be making a move to Ottawa is because MoneySense ranked the city as the top place to live in all of Canada for 2017. What makes Ottawa number one? There are 72,000 tech sector jobs and many well paying government jobs available. The median household income is $91,122 and unemployment is at only 5%. All of this, plus the low crime rate and affordable housing, make Ottawa a great place to kick off a career or start a family. The west end in particular has a lot to offer. Fresh Towns is located near downtown at Draper Ave. and Morrison Dr., surrounded by shopping, restaurants, coffee shops, schools, parks, and reliable transit. For shopping, the Bayshore Shopping Centre, Loblaws, and IKEA will likely be your go-tos. On nights when you dine out, Big Rig Kitchen & Brewery is a great spot, and you can get your morning coffee at Bridgehead Coffee. Fresh Towns is a great community to set firm roots thanks to the nearby elementary and high schools, a couple of the closest being Carleton Montessori Elementary and St. Paul’s High School. Algonquin College is also in the area! Families that love the outdoors will appreciate having easy access to Morrison Park, the Nepean Sailing Club, and Andrew Haydon Park. There are plenty of opportunities for all sorts of outdoor recreation. Whether you’re walking, biking, driving, or taking transit, all your daily amenities are within reach at Fresh Towns! You even have quick access to Queensway thanks to Hwys 416 and 417. 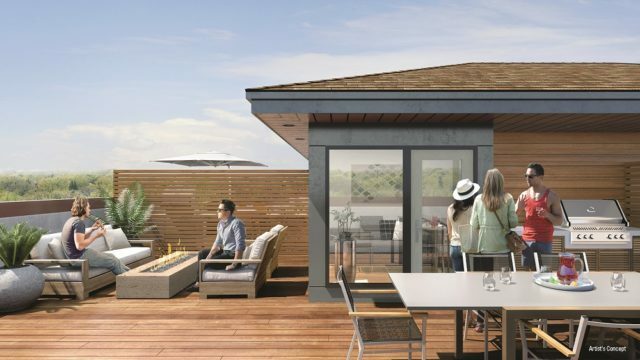 The modern and traditional townhomes at Fresh Towns in Ottawa feature sleek designs and spacious rooftop terraces. Floor plans range from 1,037 to 1,661 square feet and prices start at just $299,990! Register here to stay in the loop!